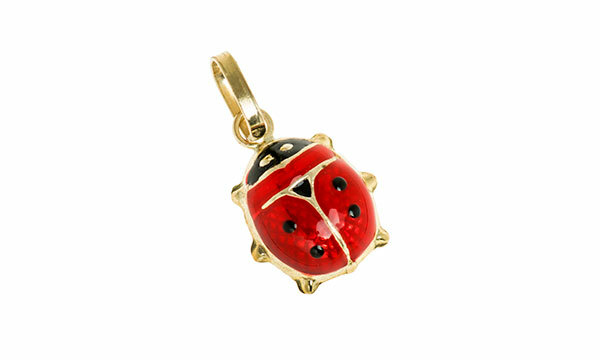 The ladybird, or ladybug, has long been known as a symbol of good luck. 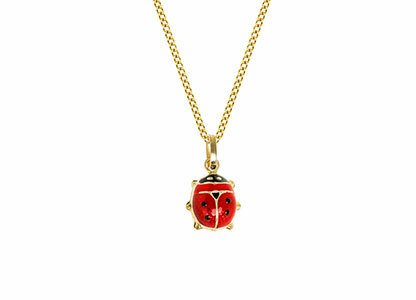 This cute little ladybird is made in 9ct yellow gold, with red and black enamel to the top and a plain polished gold finish to the underneath. 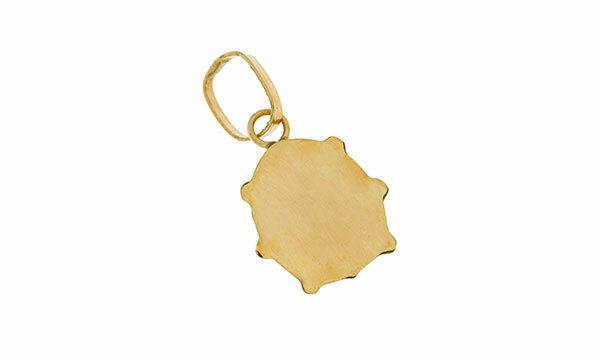 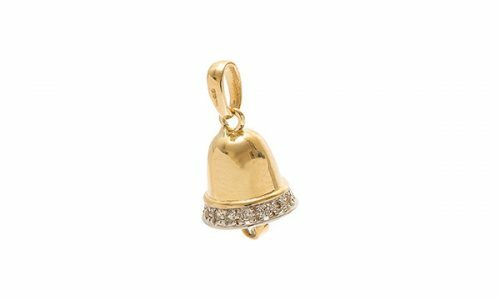 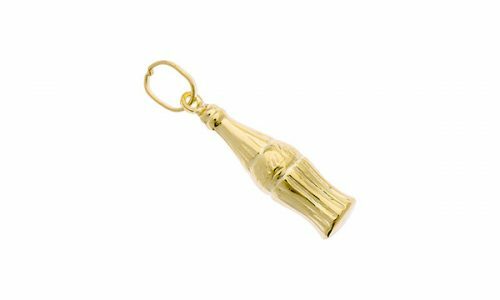 A great addition to any charm bracelet and will also make a great pendant when added to one of our lovely chains. 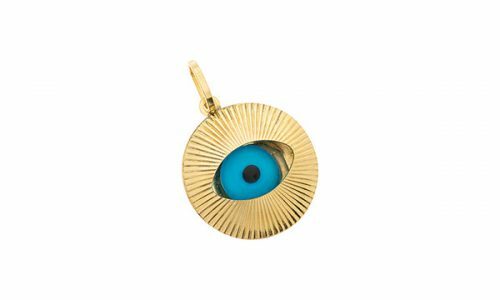 Please click on picture below to view pendant with chain.